Vita 34, the largest private stem cell bank in the German-speaking countries, looks back on an extremely successful business year 2015 and continues its success story of the previous years. The biotech enterprise from Leipzig performed strongly, further expanded its broad presence in Europe by strategic takeovers and intensification of distribution partnerships and increased the result per share by more than 80 percent compared to the year before. At the end of 2015, the 30th application of a Vita 34 stem cell deposit took place, once more highlighting the importance of stem cells from the umbilical cord. 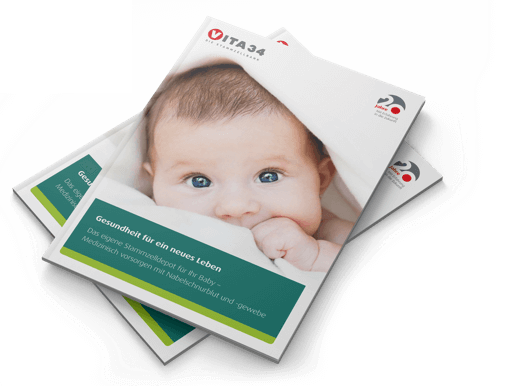 By fully integrating the Danish StemCare group, Vita 34 is present in the Scandinavian countries with their high birth rates as well and can offer high-quality and high-security services and products to the local customers. The company thus consistently pursues its growth strategy, one of the goals being the development of new international markets. The activities in non-European countries, amongst others in Dubai, as well as the intensive collaboration with the Chinese partner to build a joint stem cell bank in Yinchuan, to which Vita 34 will contribute technological expertise, serve the purpose as well. The just published financial key figures reflect this farsighted way of thinking: Vita 34 was able to increase the overall performance in 2015 by more than 20 percent to 18.5 m Euro compared to the year before and thus surpass the forecast for this business year by far. From the medical point of view, the past year was again very successful for Vita 34, because another stem cell transplant of the company from Leipzig was applied. For the young Spanish family, it had been a shock at first, when their five-year old daughter was diagnosed with neuroblastoma. Such malignant cancer affects one of 5,000 children worldwide every year. The parents had fortunately taken precautions for their daughter’s future and decided early to have the stem cells from the umbilical cord stored. These were applied to the little girl in a medical treatment procedure in order to renew the damaged cells. The attending doctors in Spain were pleased with the high-quality preparation supplied by Vita 34 and regard the large quantity of stem cells contained in the applied umbilical cord blood as a key reason of the successful treatment. After the trouble-free transplantation, the little patient can look to the future full of hope. With this 30th application of a stem cell preparation stored and prepared for the transplantation at the in-house laboratory, Vita 34 was able to prove once again great medical quality and is still the only private stem cell bank in the German-speaking countries, the preparations of which are really applied. And this exactly is an important criterion for parents-to-be. The potential of stem cells from the umbilical cord is enormous and opens up entirely new therapeutic options in the field of individualized, regenerative medicine, including the treatment of the consequences of neurological damages and degenerative diseases such as heart attack or stroke. “We are convinced that stem cell research makes substantial progress and creates entirely new possibilities to treat public health problems”, says Dr. André Gerth, CEO of Vita 34 AG. Leading scientists assume that in the near future every seventh person will need a therapy based on stem cells in the course of their lives. The in-house research department of Vita 34 works hard and with considerable effort to develop cell-based therapeutic approaches for medical implementation to provide innovative products and services in the future as well. 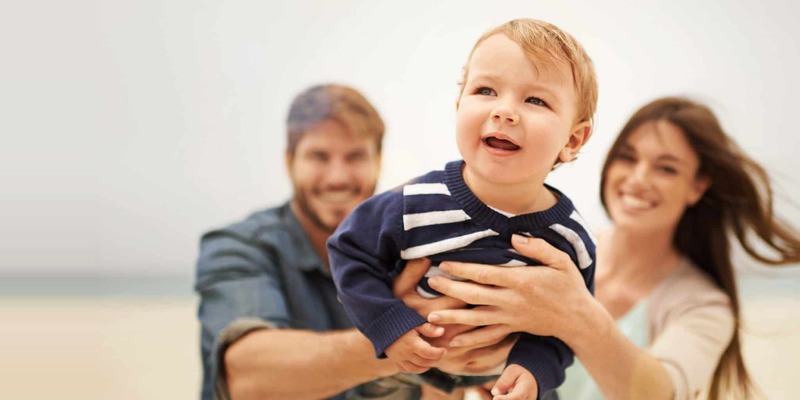 For instance, they work intensely to find possibilities to combine individual health care provision and public donation and thus offer an alternative to the mere personal precaution – a request often expressed by parents-to-be. Another research project to develop alternative stem cell sources is very promising as well. “We have the unique possibility to contribute to the development of new products based on stem cells for cell therapies, which will change our society and the world”, says Dr. Gerth. There is hardly anything more exciting – not even at Vita 34. Find out now at Vita 34 about your own stem cell depot for your baby!